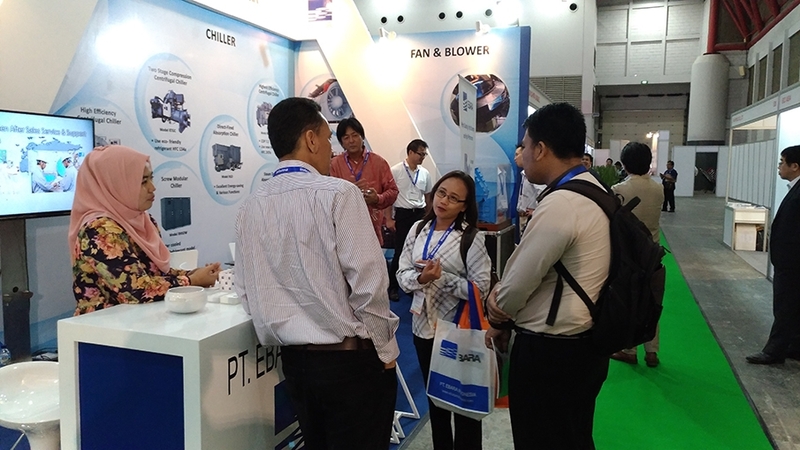 Ebara booth gained the attention of many visitors throughout the event. 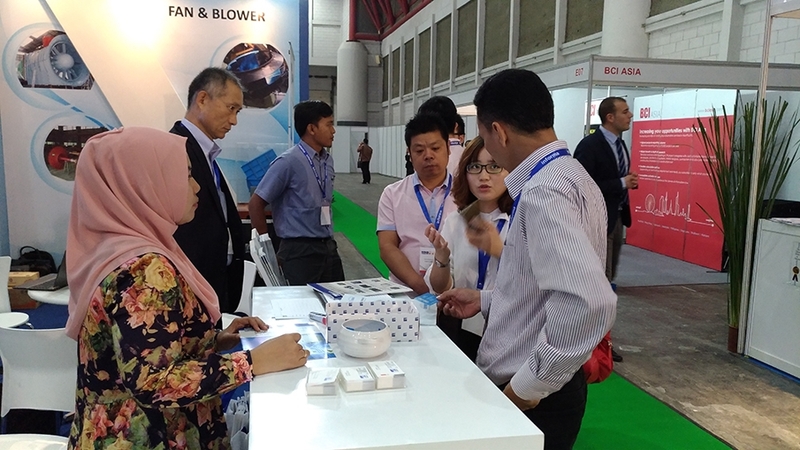 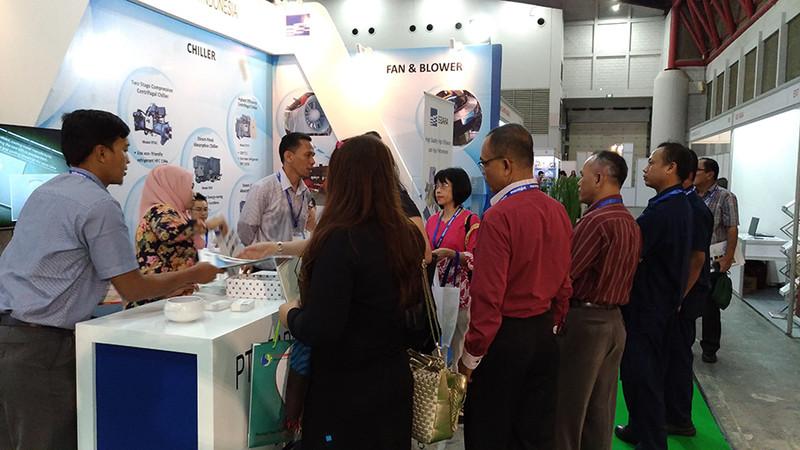 Trade visitors, clients and potential buyers that visited Ebara's booth was briefed on EBARA Chiller, Cooling Tower and Fan Blower quality, pumping products and service capabilities and being informed our general product line of Chiller and Cooling Tower. 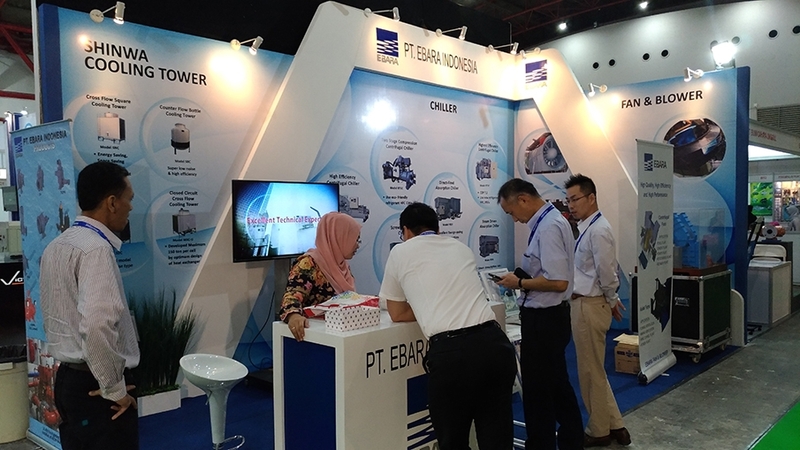 So far this exhibition is useful for us to introduce our Chiller, Cooling Tower and Fan Blower product to the market of HVACR, PT Ebara Indonesia would like to thank all visitors that supported PT EI during the 3-days events.